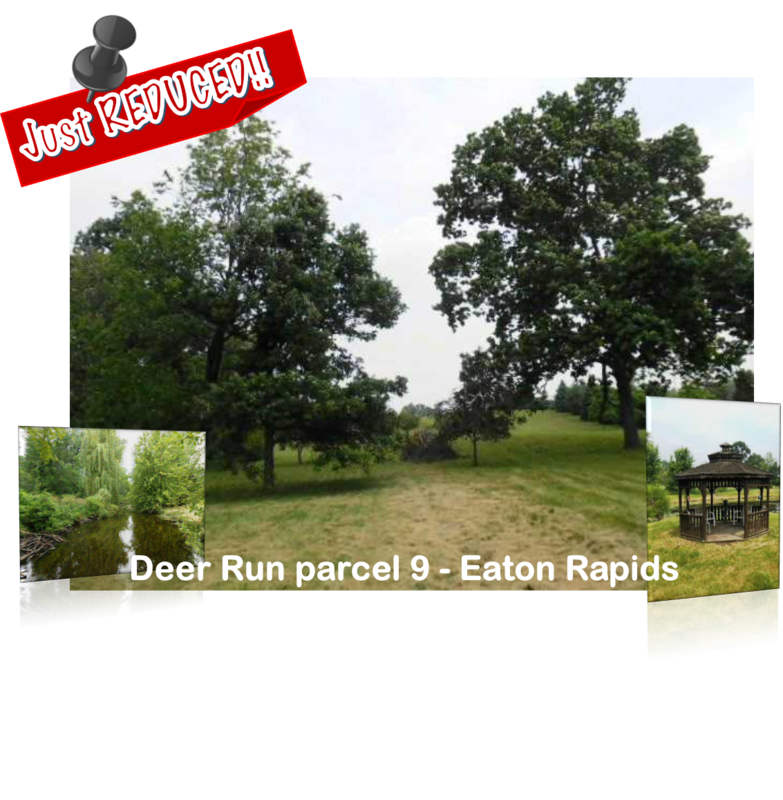 parcel can be purchased on its own or with parcel 10 – the beautiful 10 acres neighboring parcel 9, totaling 20 acres can be owned for a total price of $125,000.Please call the listing agent for a copy of the survey and subdivision covenants. For additional information on this property click here! Posted on August 8, 2013, in All Other Listings, What's New?. Bookmark the permalink. Leave a comment.